Baman Piderman has released a fun li’l winter-themed mini-sode. Here it is! 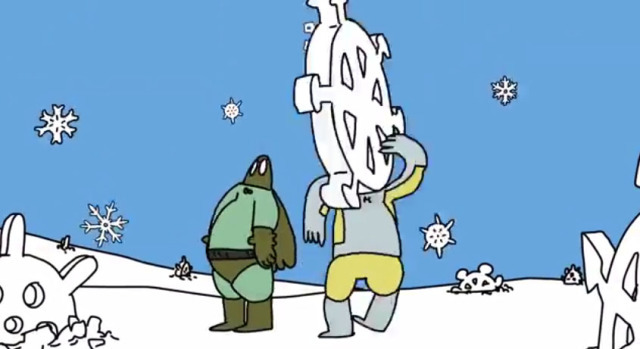 http://youtu.be/15Xu0NMFjq8 The end of the video links you to a playlist of all four (4) of the winter-themed episodes of Baman Piderman. Since I’m a nice guy, I’ll like to it, too! Here it is: http://youtu.be/LDLHqUA1aeU?list=PLbrJEZUmJviMVq-kc_7_hX2DSjaSrnd0j Enjoy!